Well, I haven’t posted on what we’re up to in the Arb for a while. My apologies! Currently we’re doing vegetation sampling, which is counting the cover and occurrence of prairie plants, mentioned in my previous post. So that’s been quite exciting. We even got to explain it to the president of Carleton College, Steven G. Poskanzer, today. My favorite experiment of the summer, though, has been SMALL, which is what I’m calling it even if no one else in the lab will. SMALL= Surveying Mammals Along Leisure Lanes. We’re seeing if there is an edge effect on small mammal population and visitation rates based on the trails in the arboretum. So far it looks like there is a pattern, though I still need to see if it’s statistically significant. It’s very exciting! This is our most common visitor and one of the species that really drives our pattern. It’s adorable. Except when it sits and eats seeds for fifteen minutes accruing over a hundred pictures. All of which must be entered and accounted for individually. Gah. Some days I just want to go out there and scare a couple for fun. These are our second most common species. They look like teddy bears. I have nothing to say against these guys because they are just so rotund. Everyone is aware of my fondness for rotund animals. The closer to spherical the more of a miracle. Our third most common visitor. We get a variety of mouse species, the Western harvest mouse, meadow jumping mouse, and house mouse are our three most common. We lump them all together given the potential difficulty of identification. We have at least two different species of shrew. There are masked shrews and least shrews. They have very pointy snouts and are pretty small compared to the fat old voles. Given these two facts we can usually make a pretty shrewd guess. They just weasel their way straight into your heart. 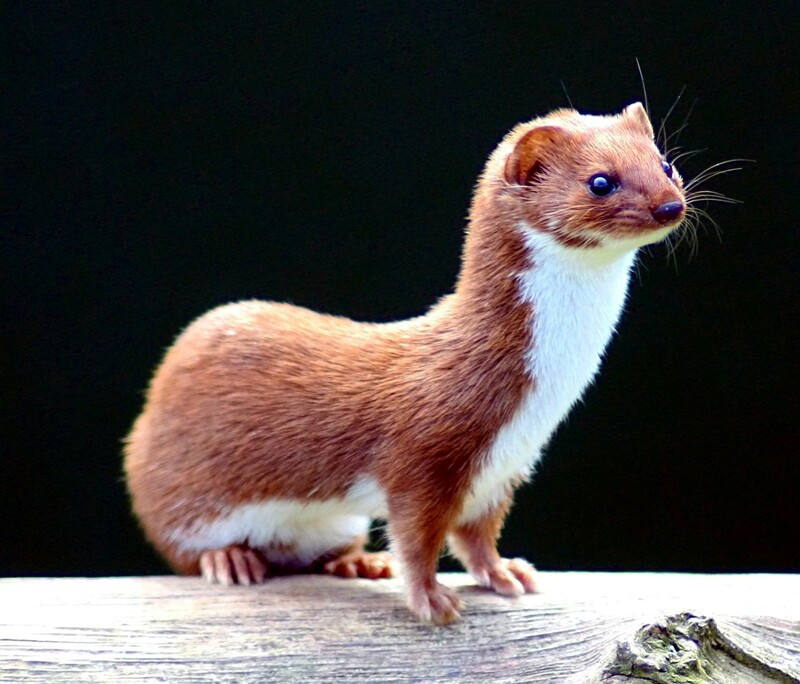 It’s always an event when we see a weasel hopping into view. They sniff about the petri dishes scenting after the tasty voles and mice and ground squirrels. We’re just waiting for the day that they catch one on camera… I mean who would wish for that, it’s morbid. Right? Right? These are more rare. And they’re huge. Relative to the mice and shrews and voles they’re behemoths. Makes my day. So, these are the things I get to look at every day. It’s a great job. We’re doing science and hanging out outside and it’s been a beautiful summer. What more could you ask for?